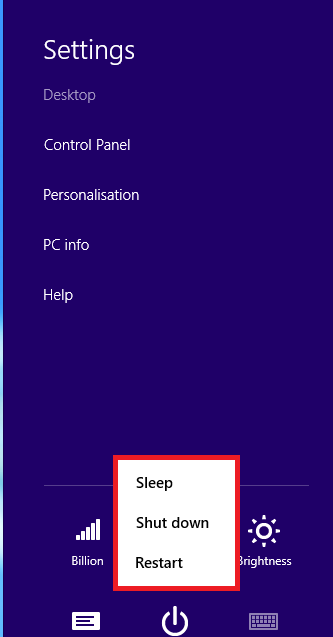 Many users of Windows 8 Developer Preview may have noticed that there is no Hibernate button available by default. 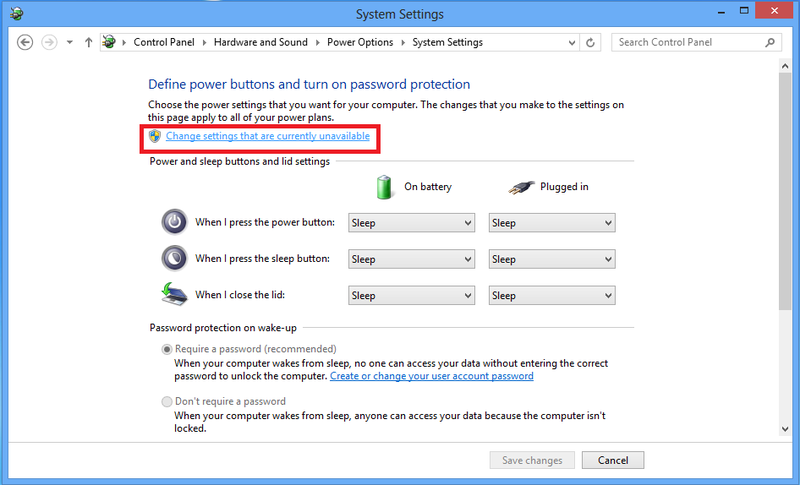 Even though Windows 8 comes with many great features, but hibernate is not enabled by default. 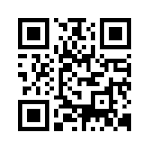 You need to navigate to Power options in control panel. 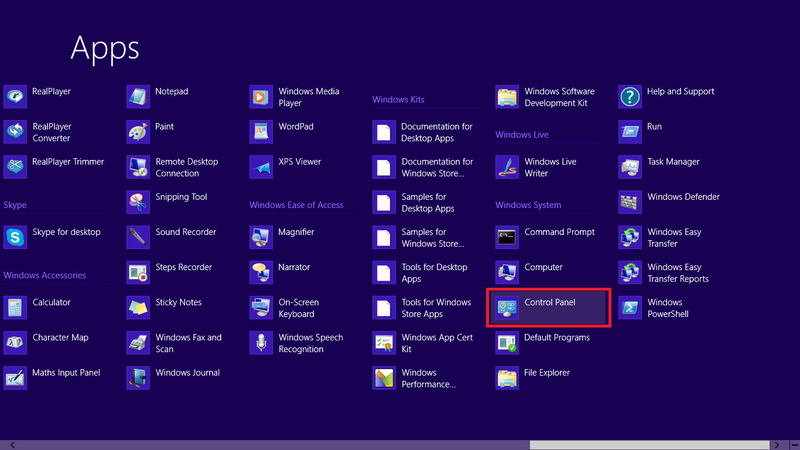 Just go to Control panel by clicking the icon on start screen. From the control panel, you need to click on “Power Options” to get the screen below. 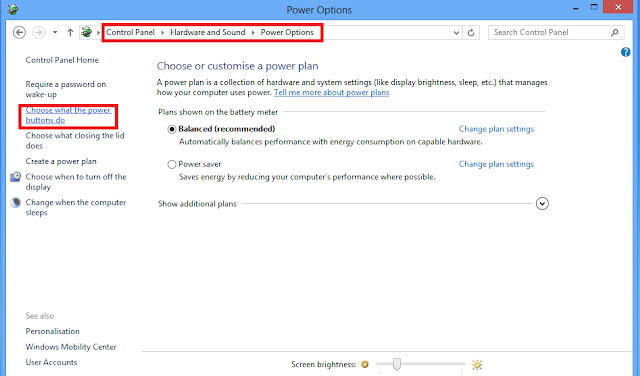 Here just click on the option of ” Choose what the power buttons do” to get another options window. Here again, you need to click one more option to get to the final screen. Just click on “ Change settings that are currently unavailable“. Now you can enable the hibernate option. 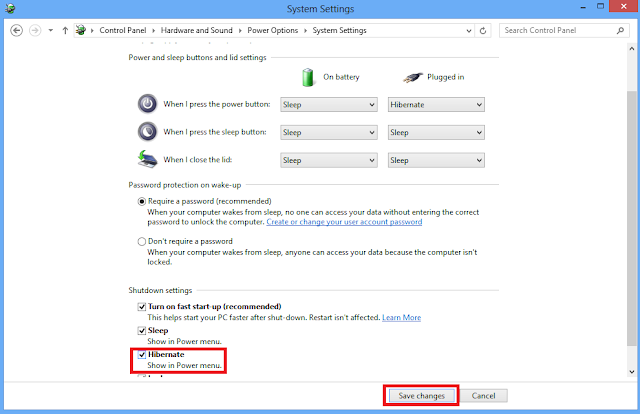 Just scroll down the window and there you will see the option to ” Show hibernate”. Just select that option and click on save changes. 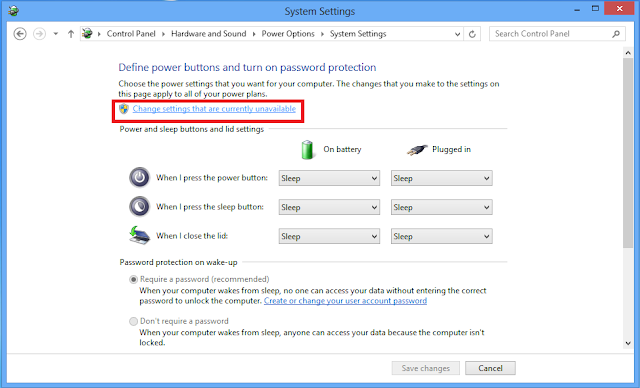 That’s all and Hibernate option is now enabled on your Windows 8 system. Now when you click on the “settings” tab on Windows 8 screen, you can see the options like shutdown, hibernate etc. 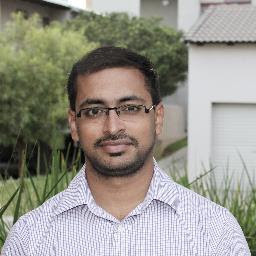 on the power button on right side of your Windows 8 screen.